Ted had been the lone employee of WTED in Poland and Struthers, Ohio for over 30 years. 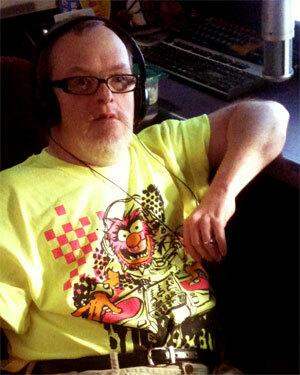 He was lured to Golden String Radio by good friend/DJ Walter Mootz. His nickname is “The Animal.” Ted is a licensed Golden String Radio Meteorologist. He’s a big fan of milkshakes and Elvis Presley.